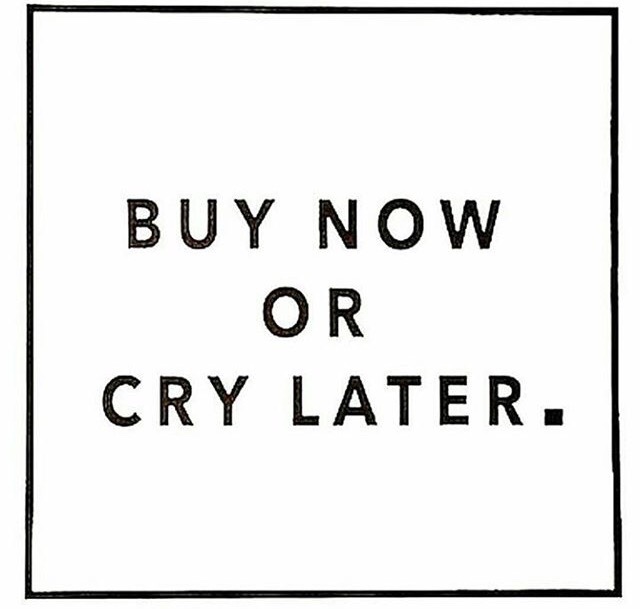 When there's a sale on any websites or any shops me and my friends love this is the first thing we say to each other, totally gets your attention though doesn't it?! Over the past three years Black Friday in the UK has got abit mental to say the least, people pushing and shoving their ways into shops just to get a deal! Now I love a bargain and I love to shop as much if not more than most people but even for me that is just wayyyy to much, for 10% off a flat screen TV!! Like most people I've been online looking for deals the past few days in the lead up to Black Friday and most online retailers have been having deals on all week such as River Island, Very.co.uk and House of Fraser with the best of the bunch going live on Friday itself. Personally ASOS is one of my favourite sites anyway, it literally has so much under the one place- clothes, shoes, jewellery and even make up! They are offering 20% off EVERYTHING online, literally everything! Including Michael Kors watches!! Just enter a code at the check in before finishing. 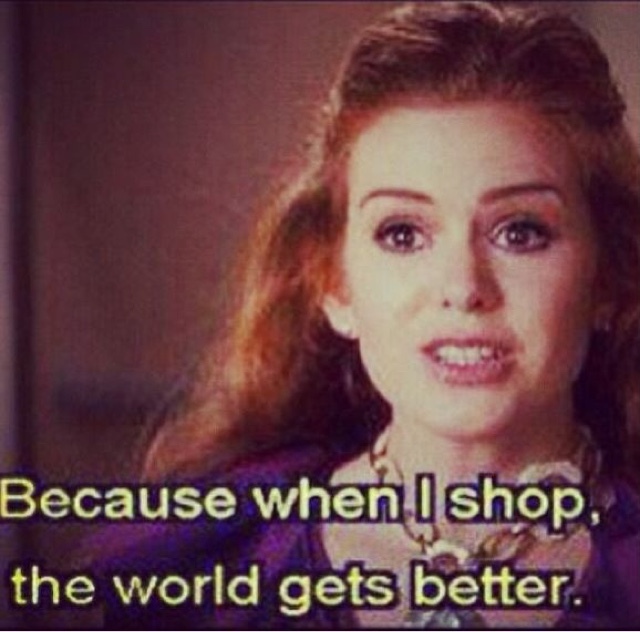 River island of course! They have been running deals all week from 12-2 but today there is 20% off everything from 11-3. House of Fraser has up to 50% of selected lines, but really most of the 'good stuff' is 10-15% off including some great designer items. Boohoo has up to 50% off everything online but with the same as most sites- the good stuff is around 20% off. Most likely the stuff at 50% off- has been around a while! Missguided has 20% off everything online too which is great as I think they are so on point at this time of year! Enter a code at the check in, and before 7am there is free UK delivery- get in early guys! Public desire has 20% off everything too, the ultimate shoe shop! Code at checkout. Hybrid fashion online have a massive 30% off this season stock, use code BF30 at the checkout, 30% is a massive saving when the dresses are around £100 a go. Perfect for anyone with a winter winter or party coming up! Shopping around really is the best way to get a great bargain, House of Fraser having 10% off beauty sounded great with all their brands, but then when I was on ASOS I realised they do some of the same brands and we're offering 20% discount. The same with boohoo clothing, some available on ASOS and at 20% off but the same stock on the actual Boohoo website with more discount. Looking around, taking your time and finding what you really need- not just impulse buying it because it's £3.00 cheaper are the keys to getting the real bargains on Black Friday! If your a little lazy and feel you just want to find the cheapest right this second, Google a website called Megashopbot, finds you the cheapest product and gives you a direct link, probably the best invention like EVER! !